The Windows error code 0x80070017 is common to System Restore, Windows update, and installation/reinstallation. It halts the process. The cause behind Windows Error Code 0x80070017 is missing or corrupt files in the system. Select the Windows Update troubleshooter and run it. 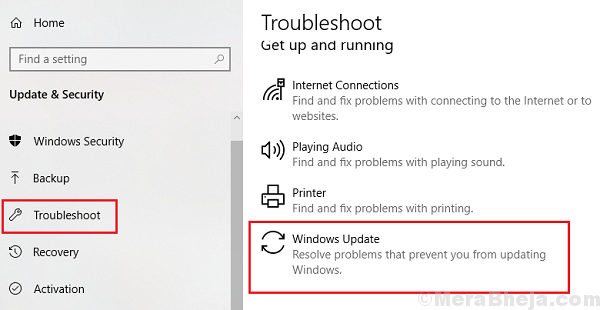 2] Microsoft’s online troubleshooter: Visit this website to download and later run Microsoft’s online troubleshooter for Windows updates. In case you face this issue while installation, it could be quite possible that that the bootable ISO has missing or corrupt files. We could recreate the bootable media after downloading the Windows 10 from software from Microsoft’s website and install it. 1] Reboot the system in Safe Mode and explained here. 2] Search for Command prompt in the Windows search bar and right-click on it. 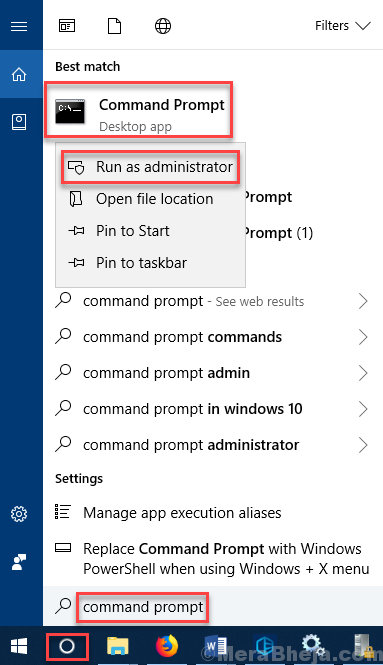 Select Run as Administrator. This command stops the Windows Management Instrumentation Service. 4] Now go to the path C:\Windows\System32\whem in the File Explorer. 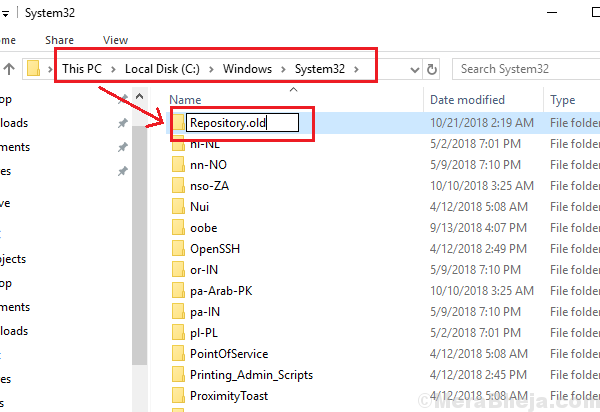 5] Locate the folder names Repository and change the name to Repository.old. 6] Restart the system in normal mode. 7] Open elevated Command Prompt once again as explained in Step 2. 9] Restart the system and check if it resolves the issue.